Again it’s been a long while since I updated the blog, but todays trip to the customs office was a good occasion to prepare a few lines and to take some photos of this premature christmas present. There’s also some unfinished business as I still owe you two recap posts from this year’s trip to Japan, but I hope to find some time over the weekend to get at least one of them ready for publishing. 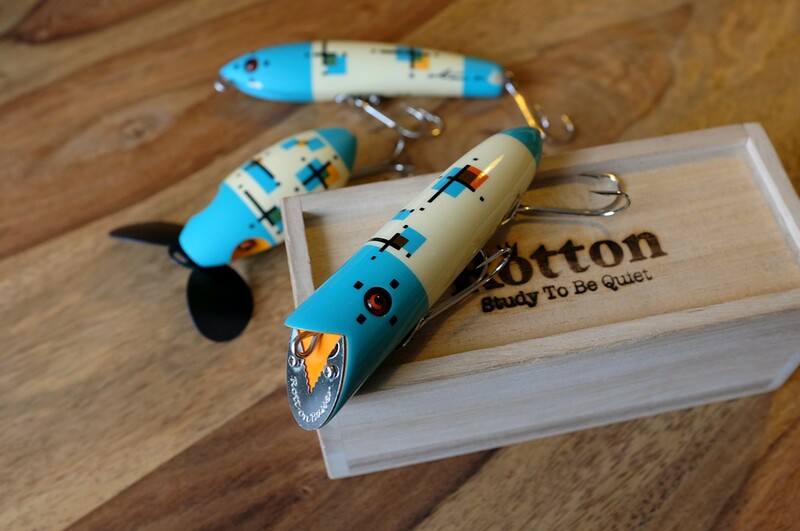 Todays arrival is a collaboration lure by Rotton and 2tone and was already released back in 2011. 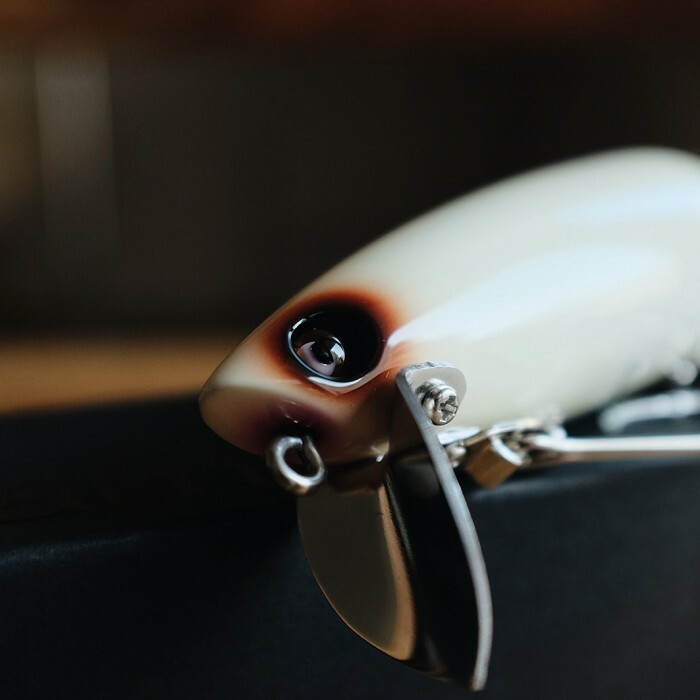 I already found this used lure some time ago, but it took a while to ship it to Berlin. 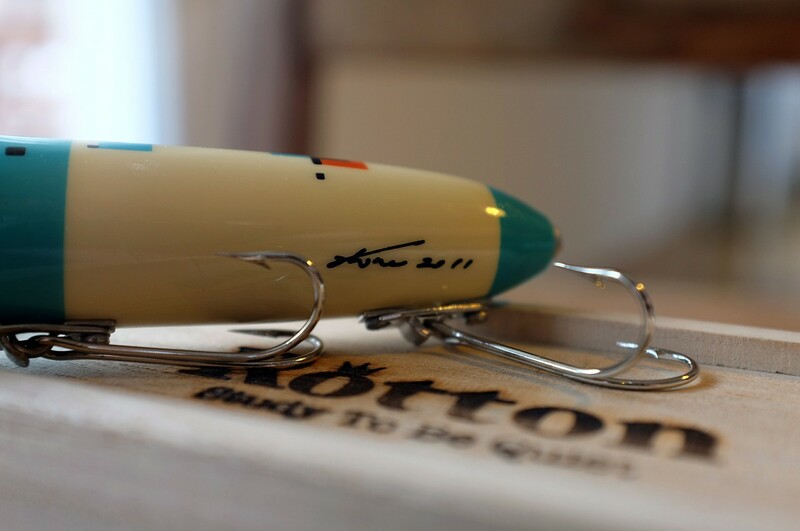 Most of you might recall this lure’s color pattern from previous blog posts as it’s one of my favorite masking colors. I’m really excited to get hands on this perfectly executed version of Takeshi Fukuma’s Moryama Patchwork (守山パッチワーク) pattern and of course for the chance to add one of this highly limited collaboration releases to my box. You can find more details – unfortunately Japanese only – and a bunch of photos documenting releases from 2009 to 2011 on Rotton’s website. 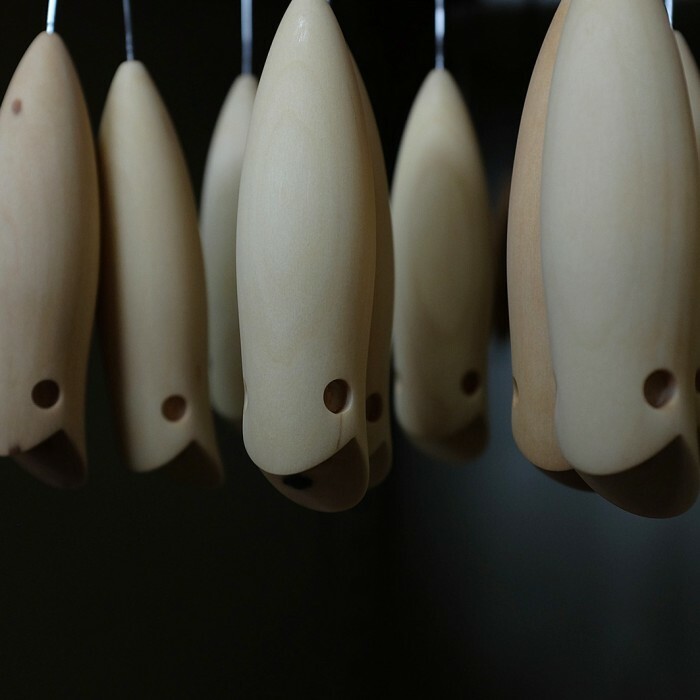 Most of these collaboration lures are fantastic pieces of design and craftsmanship – paying tribute to Japan’s highly acclaimed Basser magazine.